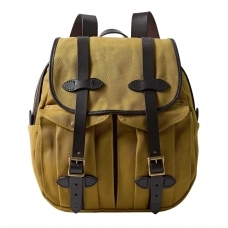 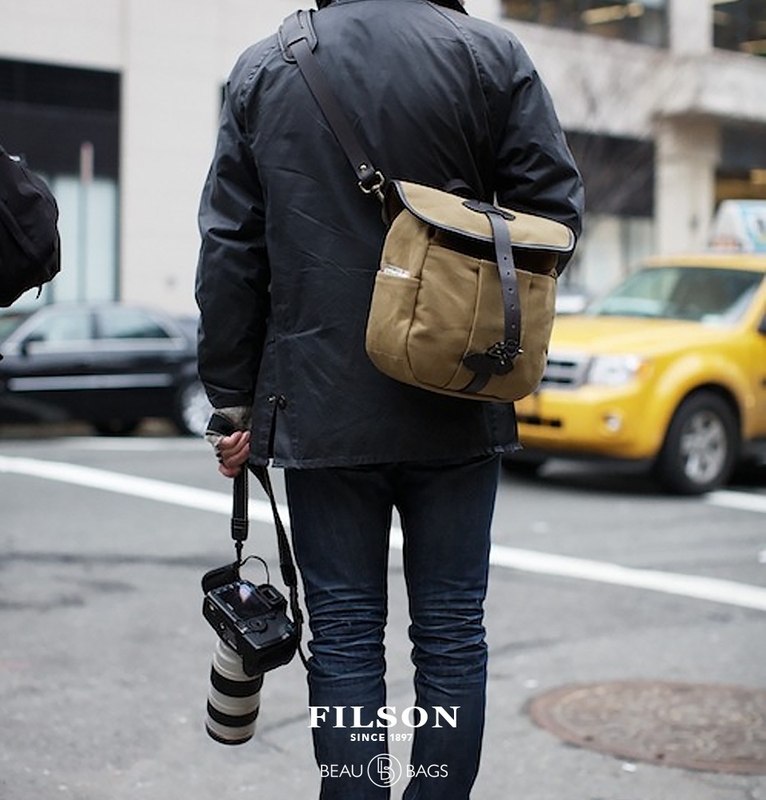 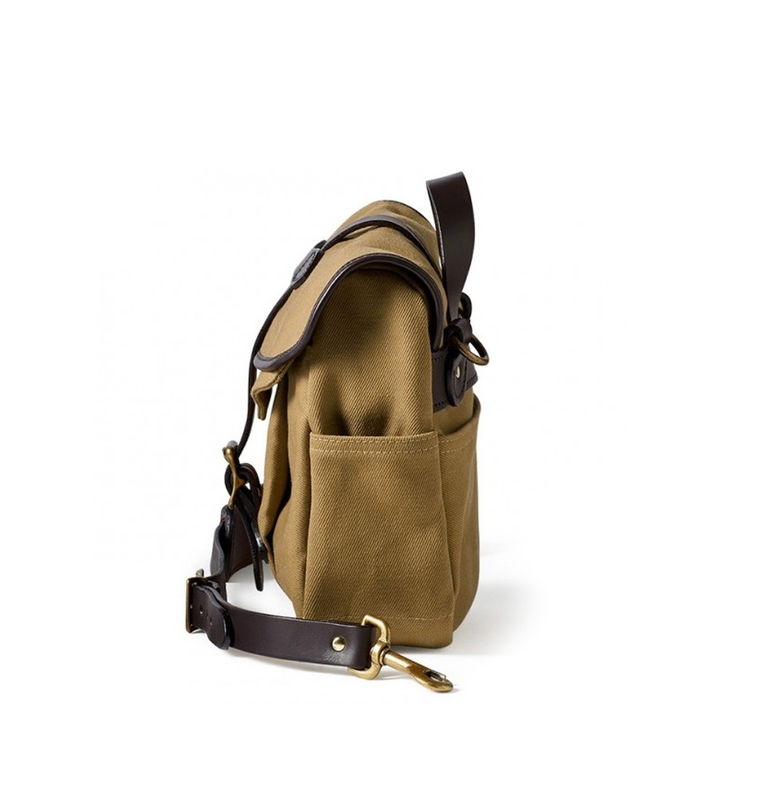 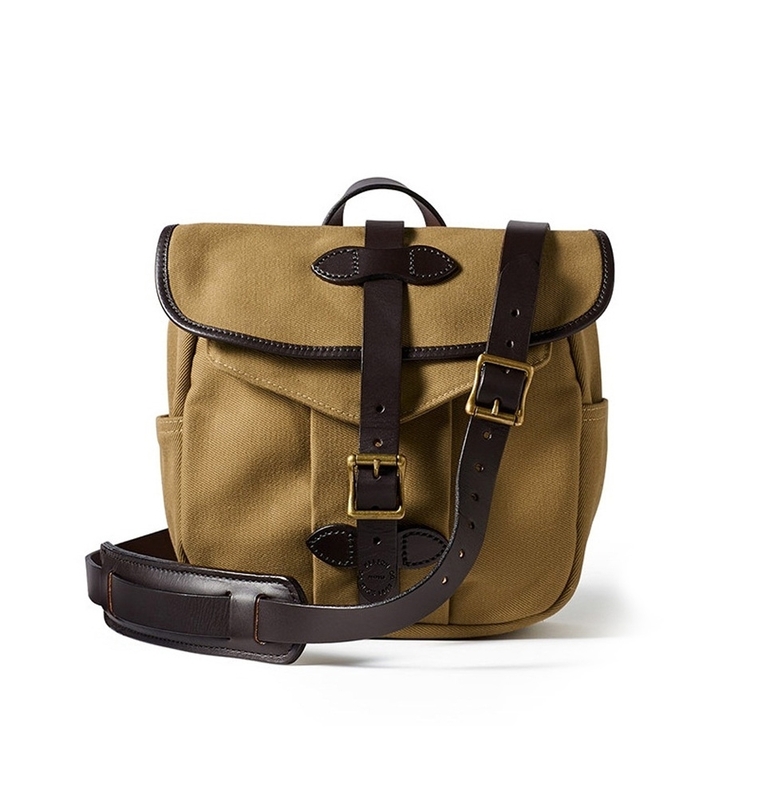 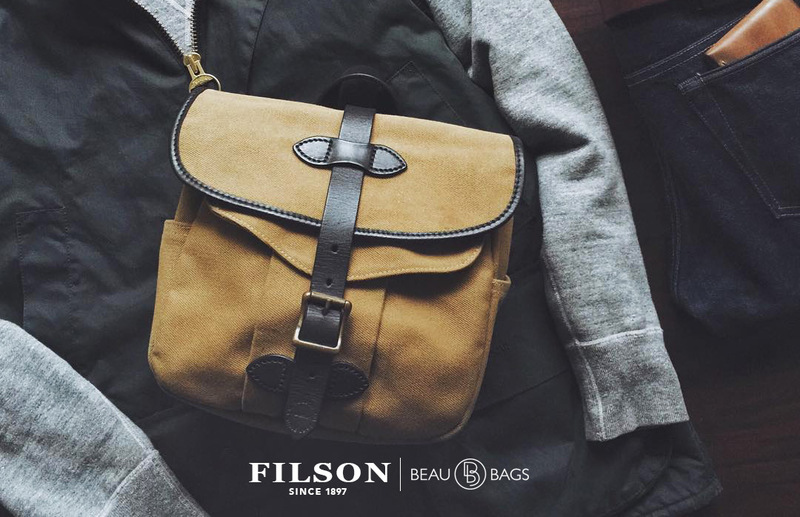 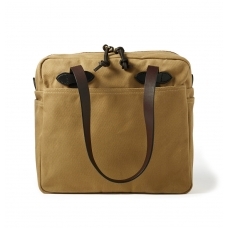 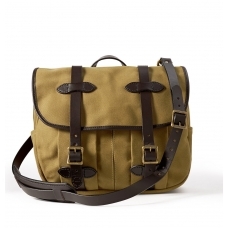 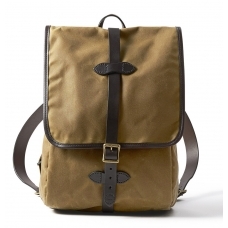 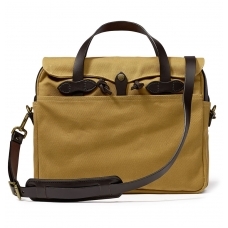 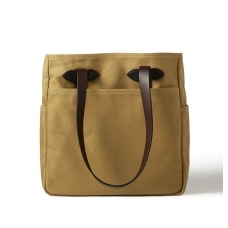 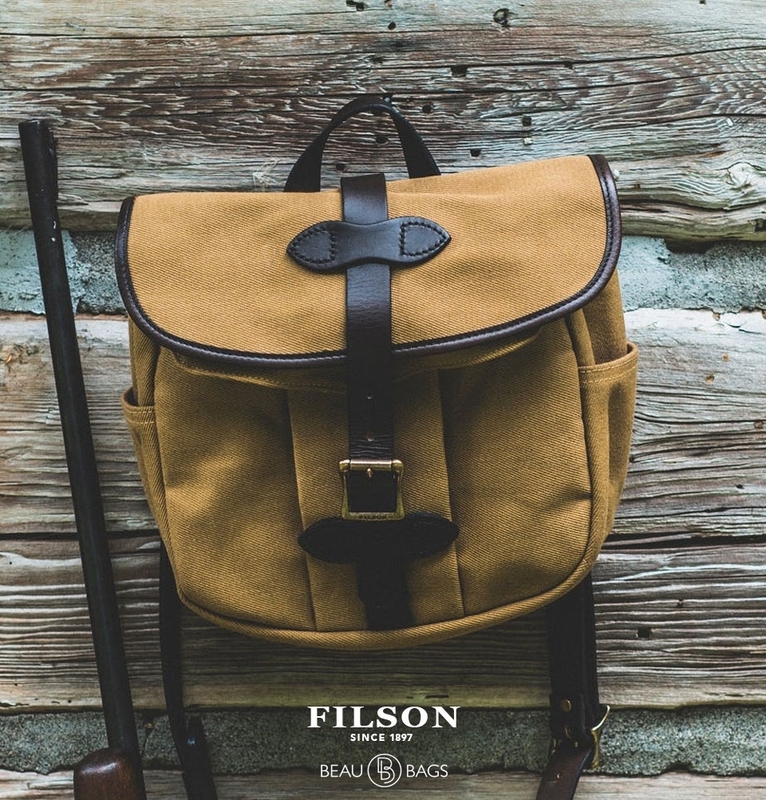 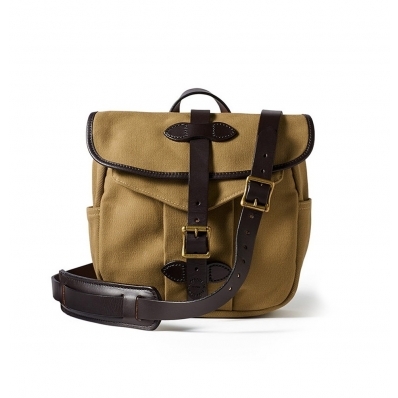 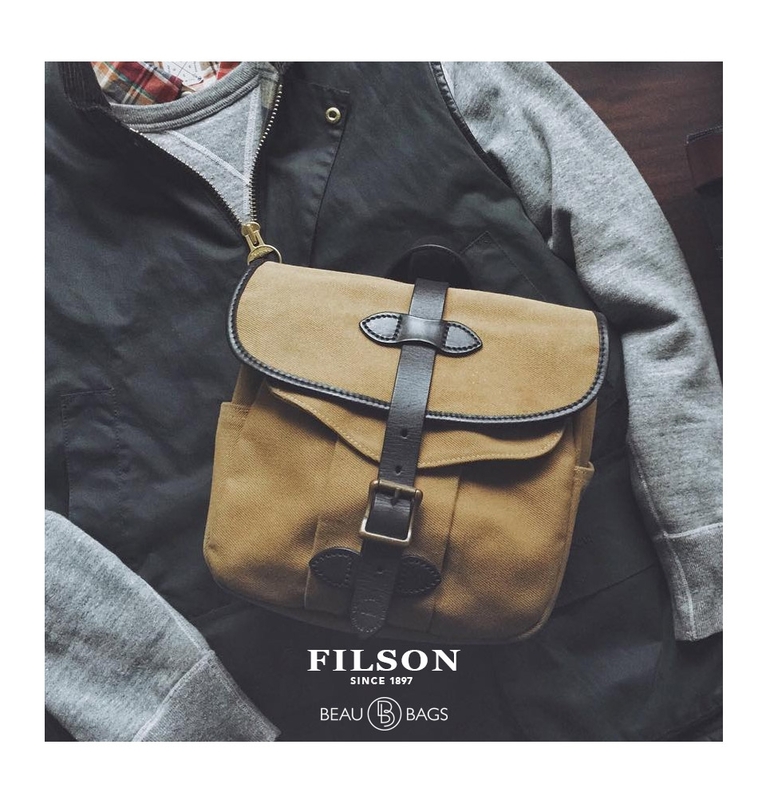 FILSON FIELD BAG SMALL TAN 11070230, created for men or woman who love style and quality. 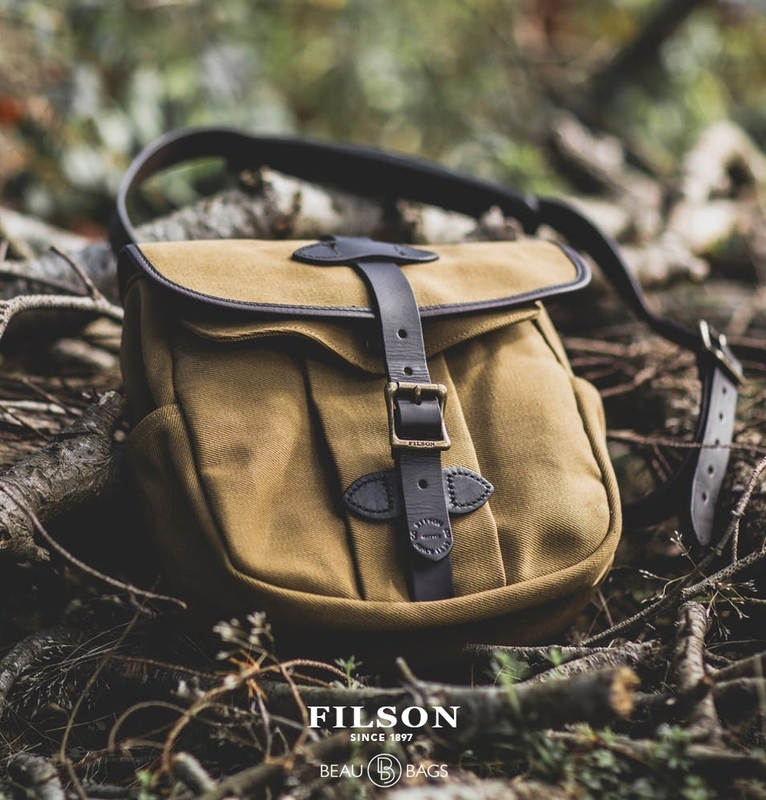 This rain-resistant Filson Field Bag Small Tan has a saddle-grade Bridle Leather buckle-closure storm flap and a reinforced base. 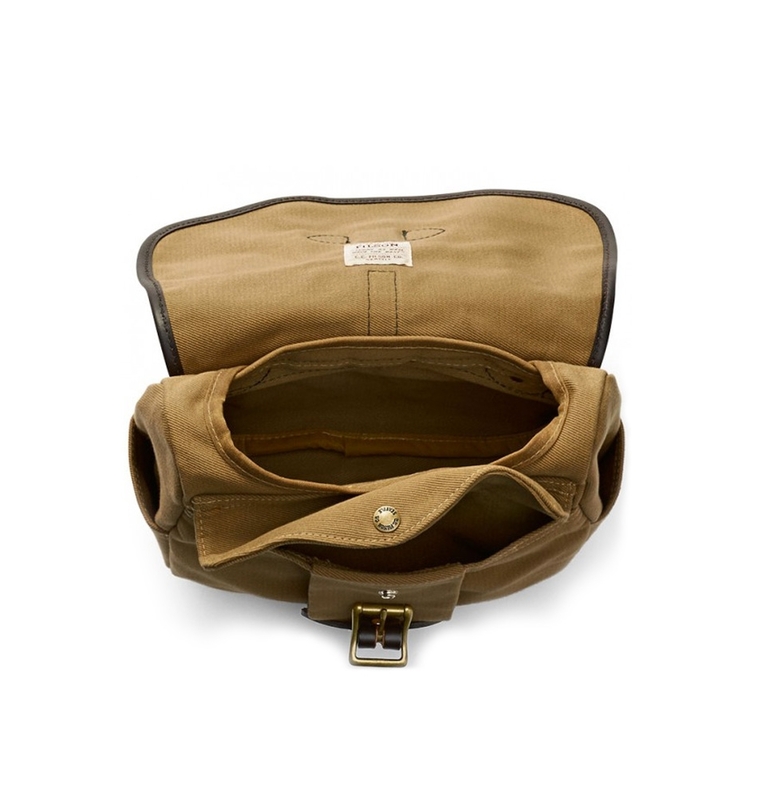 Bound seams add longevity. 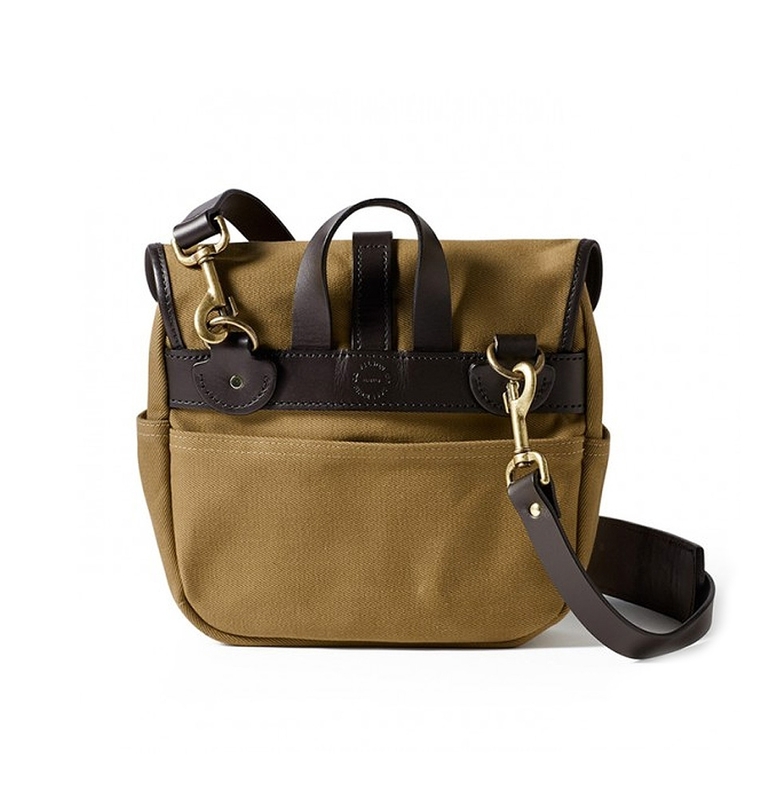 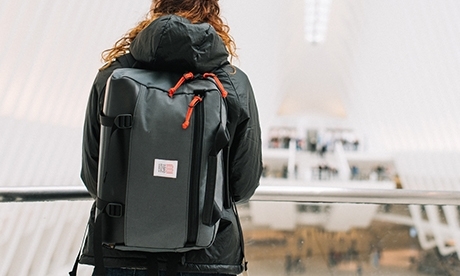 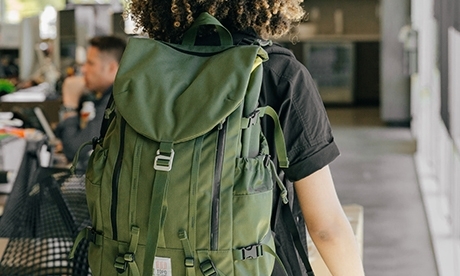 An adjustable, removable Bridle Leather shoulder strap adds carrying options.